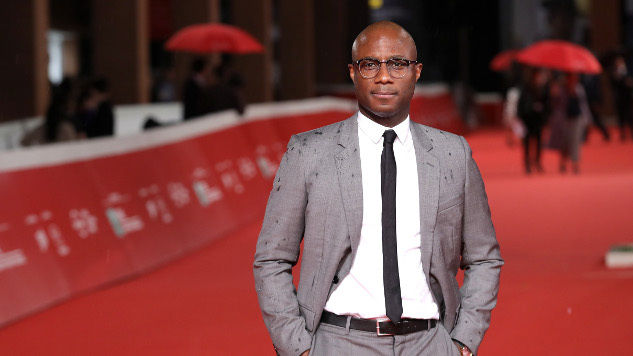 Moonlight director Barry Jenkins has signed a first-look television deal with Amazon Studios, and will exclusively create new original series for the company’s streaming service via his production company Pastel, per THR. Jenkins is already set to direct every episode of Amazon’s forthcoming limited series The Underground Railroad, an adaptation of the Pulitzer-winning 2016 Colson Whitehead novel. Amazon adds the Oscar-winning Jenkins to a television roster that currently includes Robert Kirkman (AMC’s The Walking Dead), Amy Sherman-Palladino (The Marvelous Mrs. Maisel), Jill Soloway (Transparent) and Jordan Peele, writer-director of the mysterious forthcoming thriller Us, who moved his television deal to the streamer from Sonar Entertainment in June. Jenkins’ James Baldwin adaptation If Beale Street Could Talk will roll out into theaters later this year, while Amazon is expected to launch The Underground Railroad on streaming in 2019.